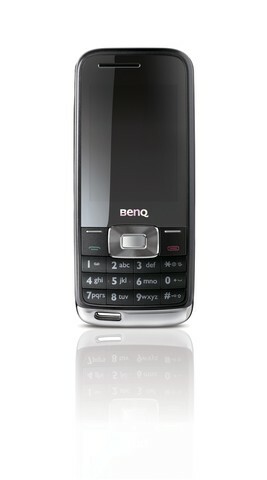 At a mere 8.9 millimeters thin, BenQ's T60 will be a fabulous complement to your most treasured personal accessories. With its gorgeous stainless steel back plate, luminous navigation pad, and a dazzling mirrored finish, the T60 may just become the crowning jewel in your collection. Especially when you use the extra-wide lanyard/ornament slot to add an individualized touch to this breathtaking beauty. It's hard to imagine a phone as thin as the T60 sporting a spacious 2.2” screen. Luckily, you don't have to imagine. The high 320x240 resolution shows off everything on -screen with spectacular crispness--whether you're impressing friends with some photos of your latest adventures, indulging in some video entertainment, or just enjoying the T60's slick interface, which includes awesome 3D animated backgrounds.